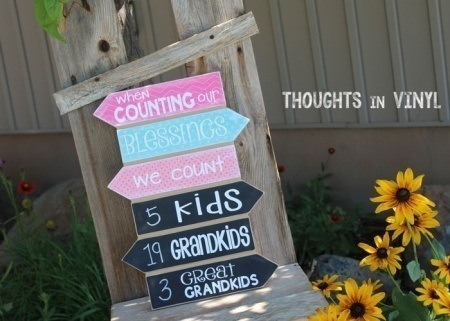 This cute House Rules board is perfect for most any Grandma and Grandpa! 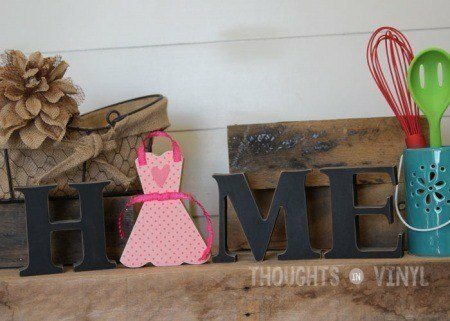 Simply paint the board to fit their decor and apply the vinyl decal. 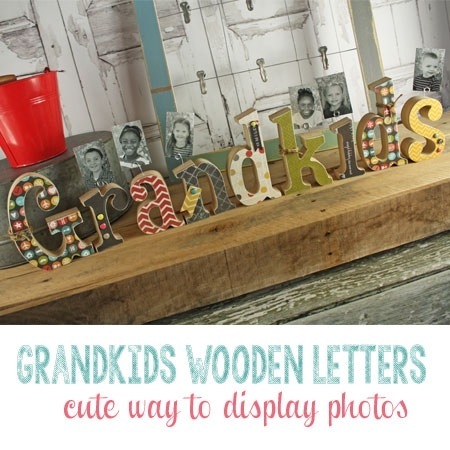 This will surely put a smile on Grandma and Grandpa's face when they recieve this darling gift! Overall size of the board is 12" x 18". 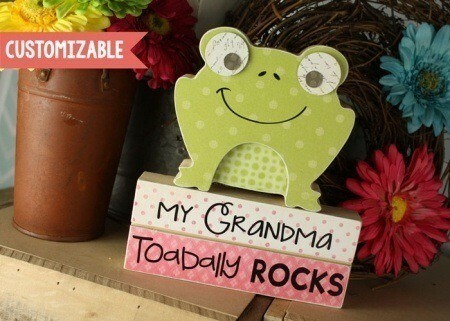 You can also customize the first line of text on this board, so it can say anything! 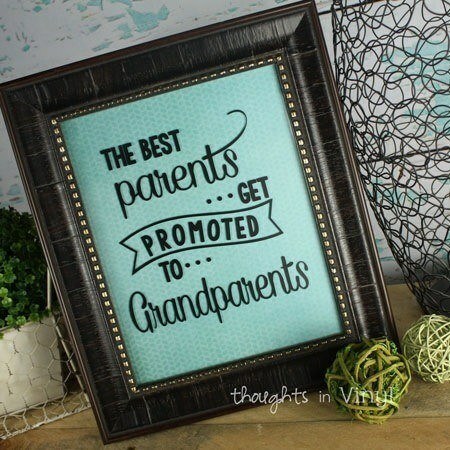 For example it could say: Grandma and Grandpa's, Nana's, Nana and Papa's, ect.